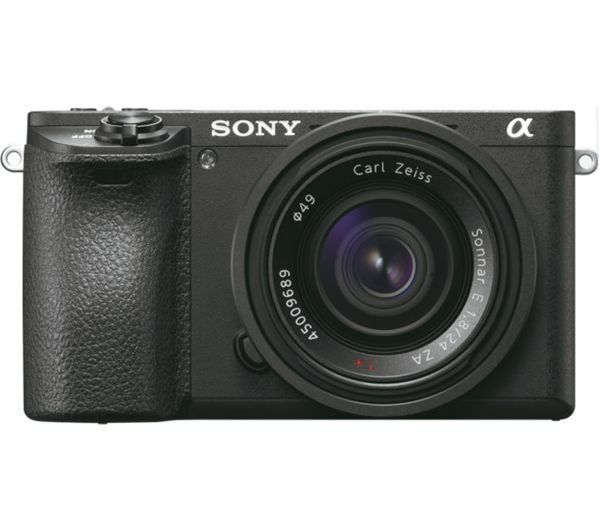 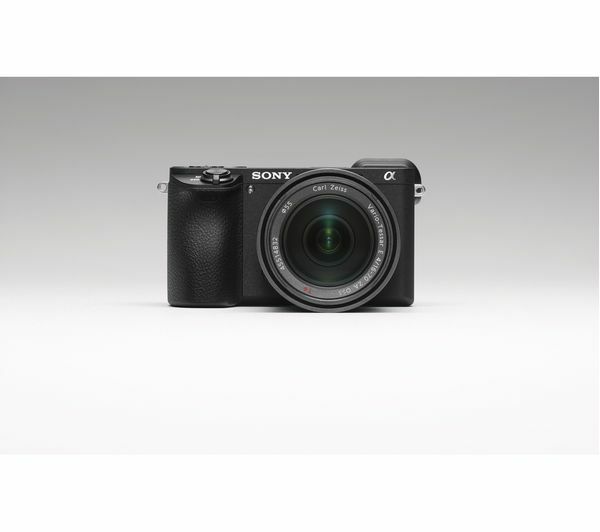 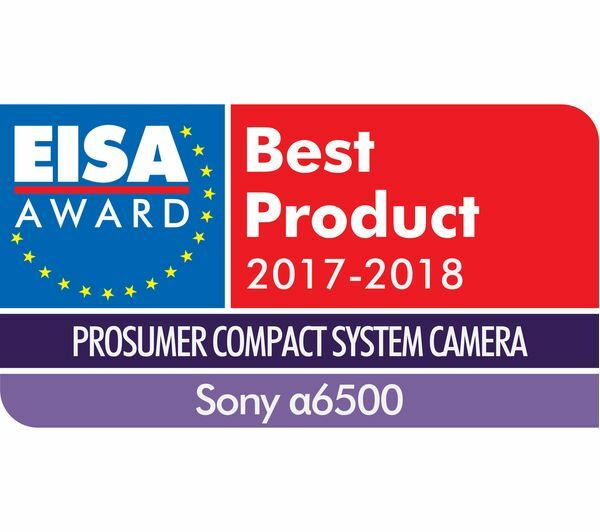 Equipped with an Exmor 24.3 megapixel CMOS sensor, the Sony a6500 is able to capture striking images and professional 4K video with detail and rich colour. 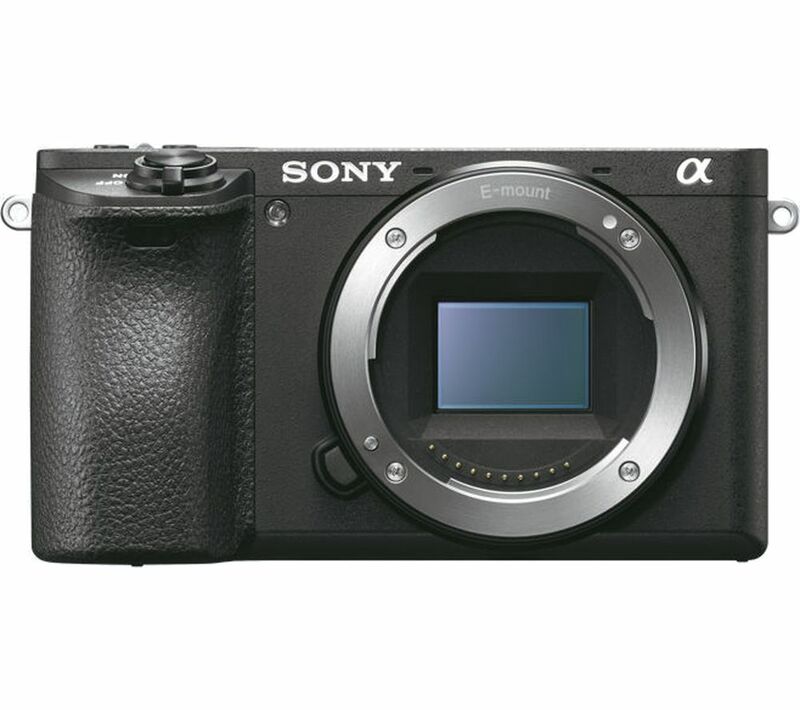 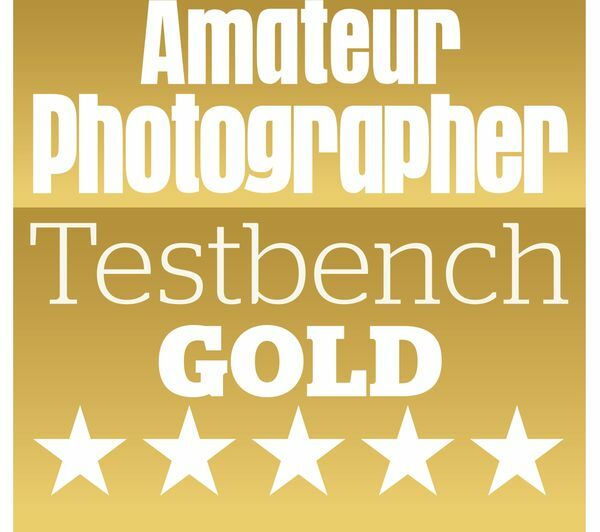 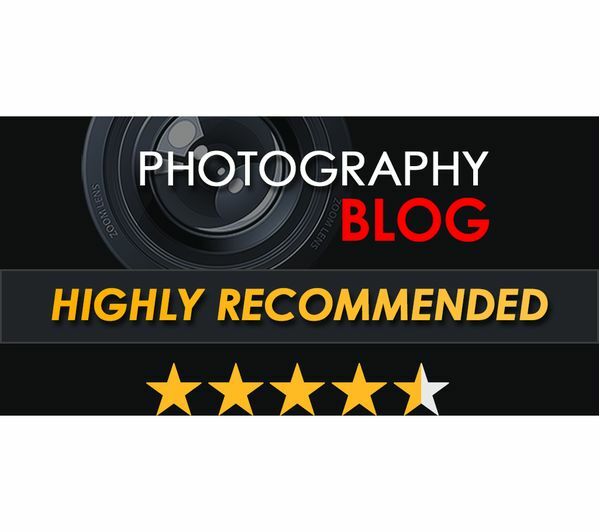 Designed to create photos that look the same as subjects in real life, the a6500 has a BIONZ X image processing engine to recreate textures and colours as accurately as possible. 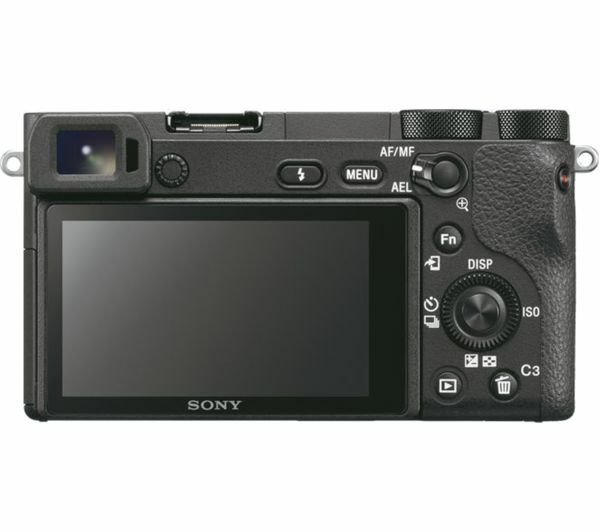 For effective compensation against shake, the a6500 has 5-axis in-body stabilisation so that no matter what lens you use, every image will be clear. 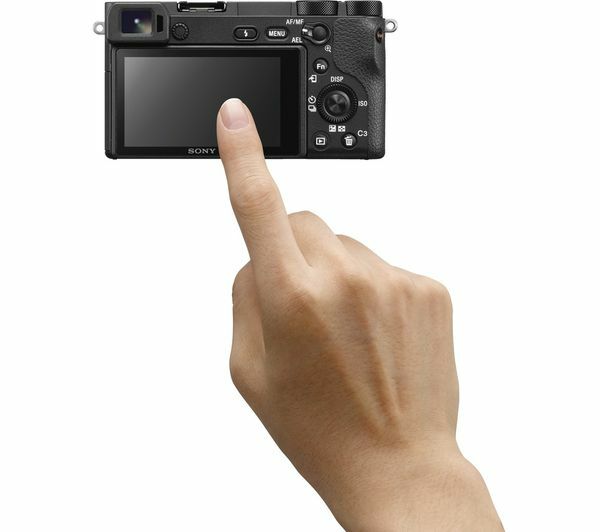 For quick and intuitive control over your photos, the touchscreen panel lets you easily select where you want to focus in. 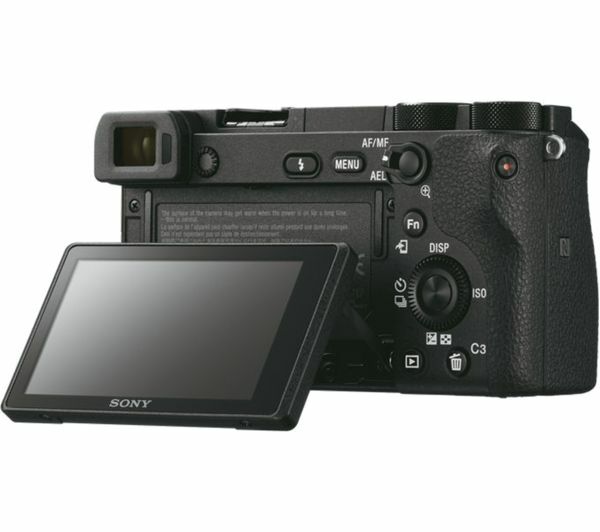 The screen can also tilt and be adjusted to suit your setup, so that you can shoot at unique angles. 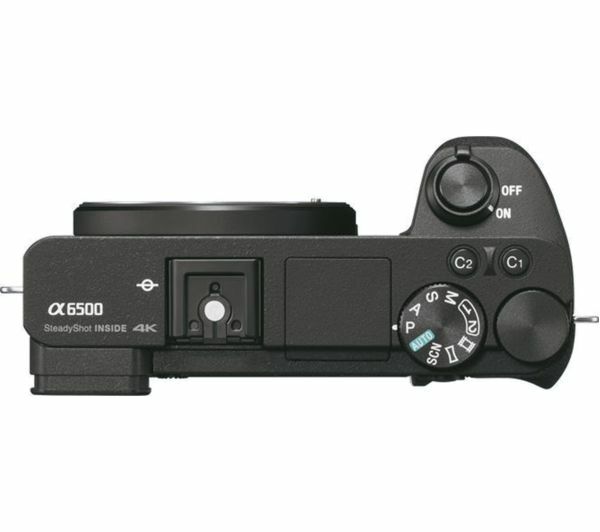 With a built-in flash and hot-shoe adapter, you can enjoy DSLR-style functionality.